"We believe that physical, mental, and spiritual flexibility are life-enhancing, and when it comes to wing chun practice, we get wonderful realization." •	International Sports Kung Fu Federation. •	Kung Fu Federation of India. •	Association of Maharashtra Kung Fu. 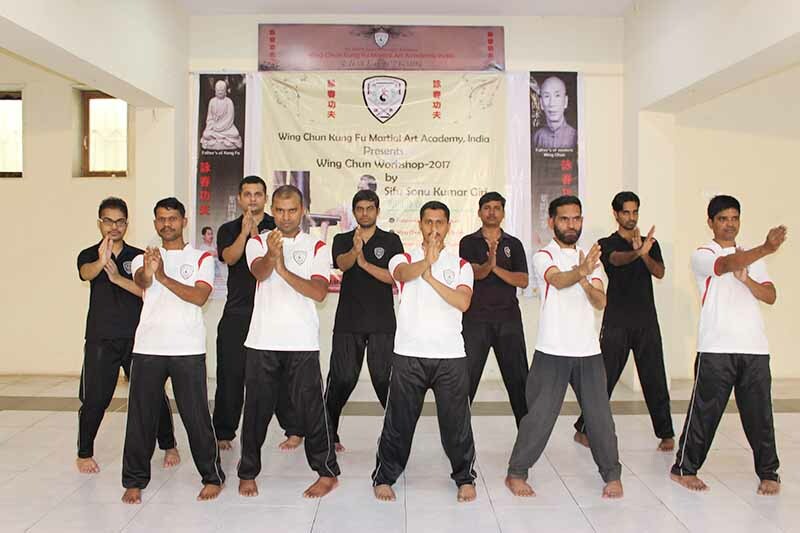 •	Sports Kung Fu Association of Mumbai. •	Wing Chun Kung Fu Martial Art Academy. •	Also Many Others Authentic Organization. Which gives authority to higher grading offer instructor license and recommend members for advance training abroad. 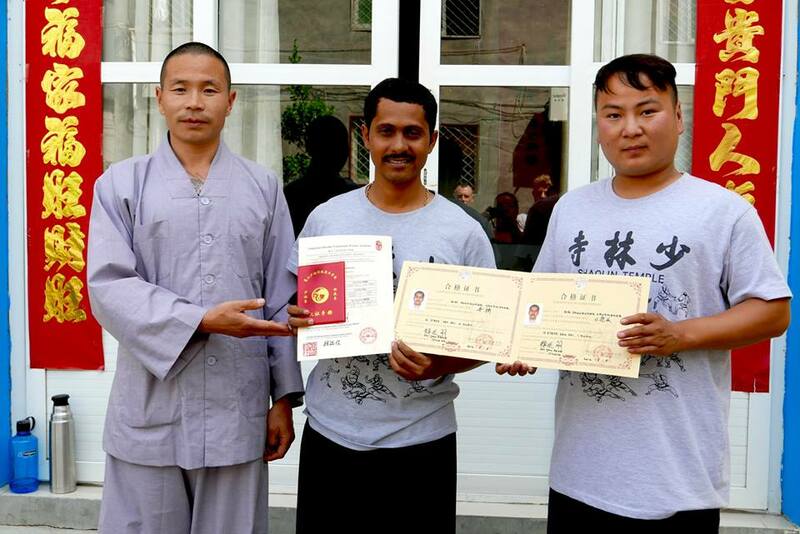 This academy managed by Mr. Vikas Chandane, Mr. Suresh Jaiswar, and Others under Guidance of Dr. Sonu Kumar Giri is a World Head (Director - Wing Chun Committee-ISKFF). "